Play Nektan's Latest Slot Games Here! Nektan is a white-label gaming platform provider that delivers a host of online gambling solutions. The company has been around since 2013 after acquiring Mfuse Limited, founded in 2002, which provides mobile live and in-game sports betting with a variety of options. 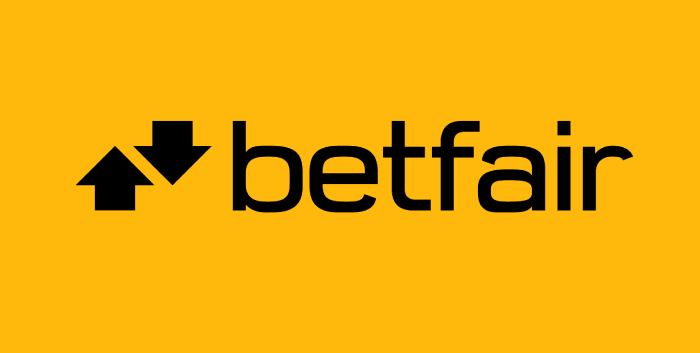 With a fully-developed betting technology provider under their belt, Nektan went on to provide full gaming solutions for their potential partners. The first white label partner that built on the Nektan platform went live in May 2014. Later that year, the company expanded their scope to include land-based casino and venue gaming options to companies in the United States. This resulted in their entering a joint venture agreement with Spin Games LLC, which they named Respin. Nektan Limited operates out of Gibraltar and holds gambling licenses from that jurisdiction, Ireland and the United Kingdom. The Gibraltar license allows the provision of up to ten games categories including bingo, video slots and games of prediction. The United Kingdom license allows software and gaming licenses for the market in this region, and the Ireland license adheres to all rules pertaining to that jurisdiction, which also allows Nektan to provide betting options. Nektan came as result of a joint-venture company that was founded by its Chief Executive Officer Gary Shaw. Having started Hughes Rae, which went to become a leading internet application company, Shaw entered a venture with a casino and poker expert Victor Chandler. They mutually set up the world's first network for online poker and also founded the first white label online gambling company in all of Europe. From there Shaw founded St Endoc, another gaming company, which acquired the weakened Gala Interactive. What is White Label Gaming? Nektan is one of the world's leading white label providers. But what does this term really mean? Starting an online casino is a tedious and expensive process. Entrepreneurs who lack the experience will get lost in the process of stitching together a patchwork of vital processes and platforms, including payments processing and software solutions. Because it is just impossible to do this on your own, companies like Nektan provide turn-key solutions. That means the multiple processes could be set in place by the company so that the entrepreneur could focus on entering and competing on the marketplace. Nektan works with more than 20 game providers to deliver both online and land-based casino gaming solutions. The games are provided by companies like Blueprint Gaming, Realisting, Pocket Games Soft, Red Tiger, Spin Games, Konami, PG Soft and many other deveopers. The categories are as diverse as the producers and cover all the preferred gaming options such as online slots, keno, video poker, and other casino games. Nektan have their own game developer division that has brought us online slots titles such as Meow Money, Plucky Pirates, Cave Raiders, Candy Swap, Pearl's Fortune, Mayan Marvels, Magic Touch and many other. All of these game providers and games are available at more than 75 online casino brands, which have been equipped to provide their gaming experience online, including mobile devices. This means all of the tedious details of running the back-end complexity of an online casino are taken care by the white label company. Besides that, all of the regulatory approvals and licenses are taken care of and come as part of the package, including customer service, finance reporting, providing security against fraud and so on. Their US subsidiary Respin have been employed by land-based casino, which also include Bring Your Own Device Mobile gaming platform in the US. The on-property platforms by Nektan provides on-demand gaming that is available on the devices which are industry-standard which can utilize Nektan's e-Wallet secure and cashless way of paying and withdrawing from games. The Bring Your Own Device model allows the players to enter a venue and connect with their own device. The players can also use the Interactive Tablets which allows them to select and play games, make payments and withdrawals on the stop, whether at a hotel lobby or at the casino bar or restaurant. 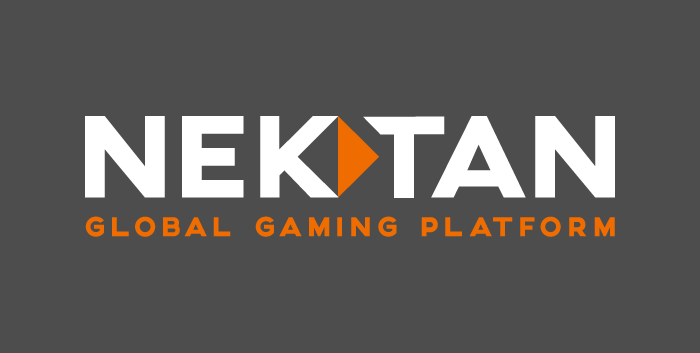 One great piece of news related to Nektan and North America is the company's announced partnership with Metric Gaming. This partnership will use the recent opening up of the regulation for online betting in the United States. Nektan will deliver its industry-standard solutions through one of the best betting suplliers in the world, for players in the US. The US Supreme Court lifted the regulation that allowed states to forbid online betting. Now individual states can decide if they would allow their residents to place online bets and it is expected that most states will. Nektan are keep busy by constantly improving their offer to partners. Recently they have ventured to South East Asia to provide solutions for the huge market there, which is becoming to show its potential. Besides the good financial performance in the firt half of 2018, there have been additional highlights for the company. Nektan have launched a multi-brand partnership with a net traffic label, which can be in turn provided to the companies who use the white label services so that they can improve their own traffic. In the meantime, Nektan is offering its white label solutions to an increasing number of online casinos. They have recently added a new company with multiple brands. This is in line with the expanding global market which has grown its appetite for gaming. Accordingly, Nektan are providing slots but also slingo, which is an older game that receives its online debut. Slingo is a combination of slots and bingo, which offers a more paced action as compared to the fast-paced action that is provided by online slots, and the completely different gaming experience that comes with bingo. That being said, now Nektan has it all and they continue being one of the best providers for online gaming solutions in the world.